An Engineer dedicated to creating sustainable transportation designs that promotes the safety and efficiency of travel. 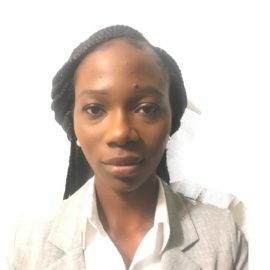 Jumoke is an enthusiastic and experienced Civil Engineer passionate about promoting a green and smart environment that is safe and livable for all. She possesses vast knowledgeable of transportation engineering and planning from the conceptual stage, through the analysis, assessment, detailed designs and the execution of the projects. She is a goal driven and detailed oriented team worker that provide effective solutions to problems.